Remember having pen pals as a kid? This is way better. Two small communities, each located near an important body of water: Northwest Indiana on Lake Michigan and the Western Galilee on the Mediterranean Sea. Though we are on opposite sides of the globe, we have much in common and much to share. Through the Jewish Agency For Israel (JAFI) and Partnership2Gether (P2G), we have been working together for nearly 20 years. In that time, we have shared artistic opportunities, discussed politics, economics, culture, and medical innovation! Partnership2Gether provides peer-to-peer opportunities in the U.S. and in Israel. 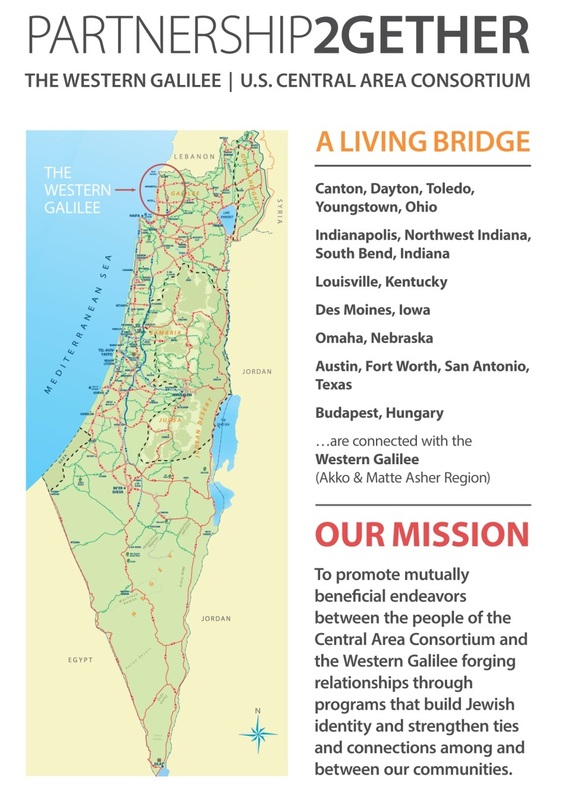 For more information on Partnership2Gether Western Galilee, please visit www.westerngalilee.org.il or the P2G Western Galilee Facebook page. 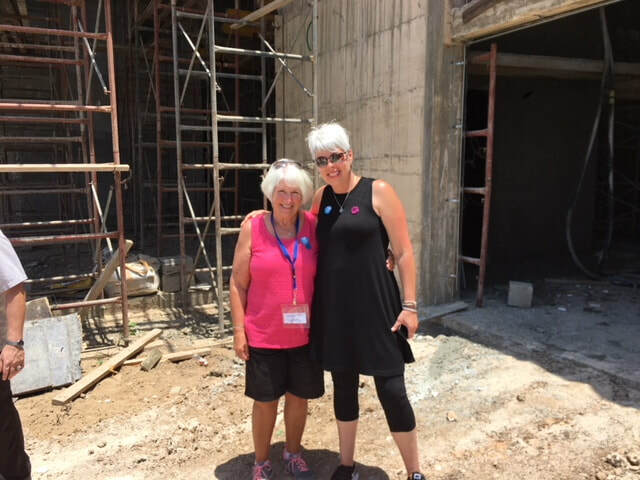 During the June 2018 P2G Western Galilee Summit in Israel, Judy Katz (left) of Crown Point, our Federation's volunteer chair for Israel Awareness, and Michelle Korin of Indianapolis, current volunteer co-chair of our Partnership, visited the new Partnership Center under construction north of Nahariya.